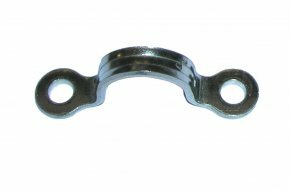 Cordage has a place in a huge range of manufactured products and OPAS offer a wide range of economical quality products designed to make cord lacing and handling easy and efficiant. 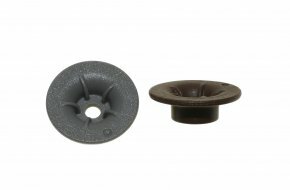 Click here for our cordage section where you can browse our range of cord reels. 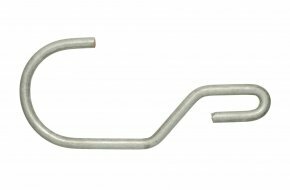 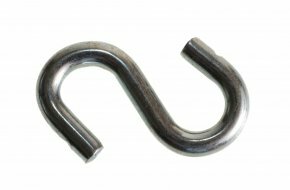 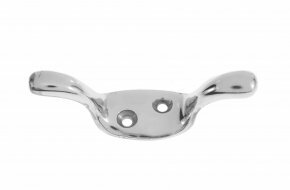 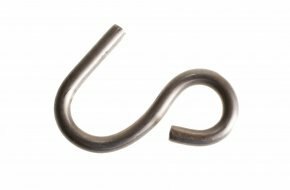 'S' hook manufactured in bright zinc plated steel with an overall length of 50mm. 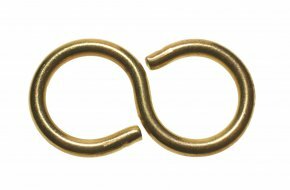 Closed 'S' hook manufactured in brass with an overall length of 38mm. 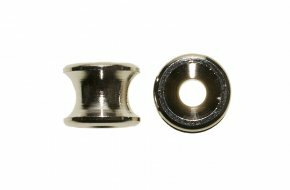 Lacing eye staple manufactured in stainless steel to AISI304. 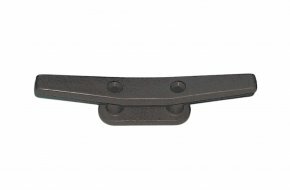 Measures 37mm x 11mm. 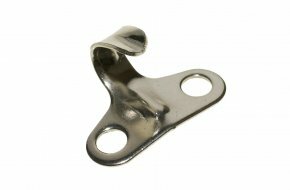 Lacing eye staple manufactured in stainless steel to AISI304. 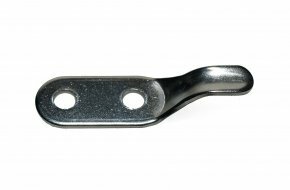 Measures 46mm x 15mm. 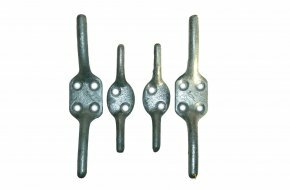 Galvanised cast iron cleat with overall length of 150mm. 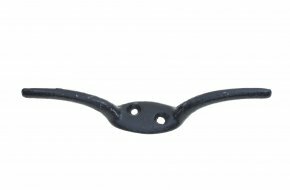 Cast iron black Japanned cleat hook with overall length of 150mm. 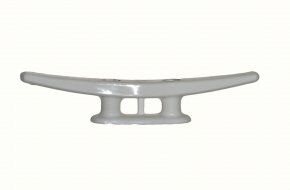 Cleat hook manufactured in high density white plastic with overall length of 63mm.